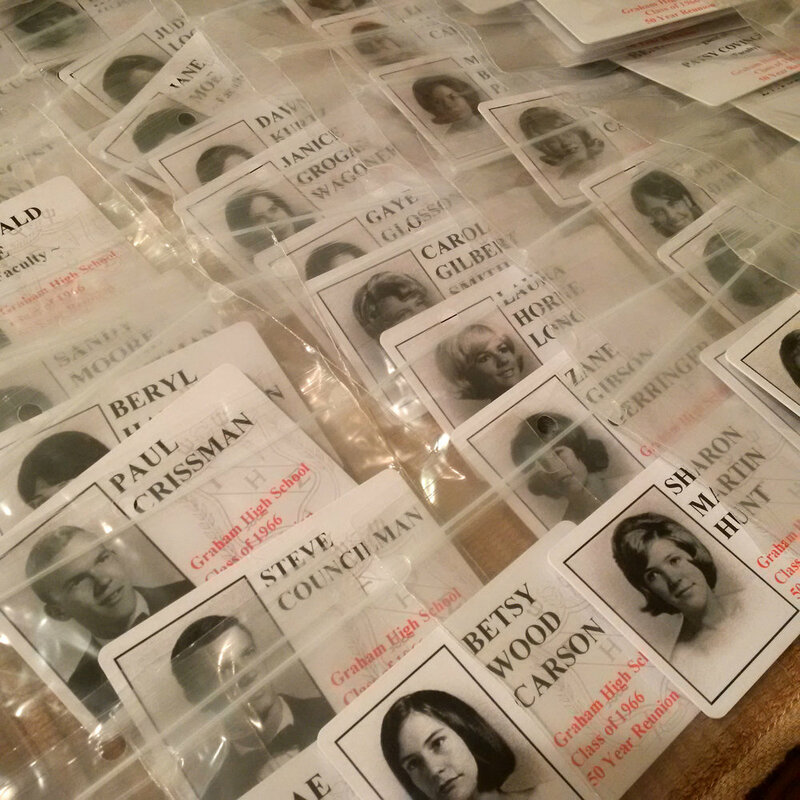 In business since 2000, Reunion Name Tags creates professional custom name tags for your reunion or special event. Reunion Name Tags "our name tags bring back memories"
Multi-year reunions are no problem for us! Reunion Name Tags does not sell, rent or otherwise share your information with anyone.